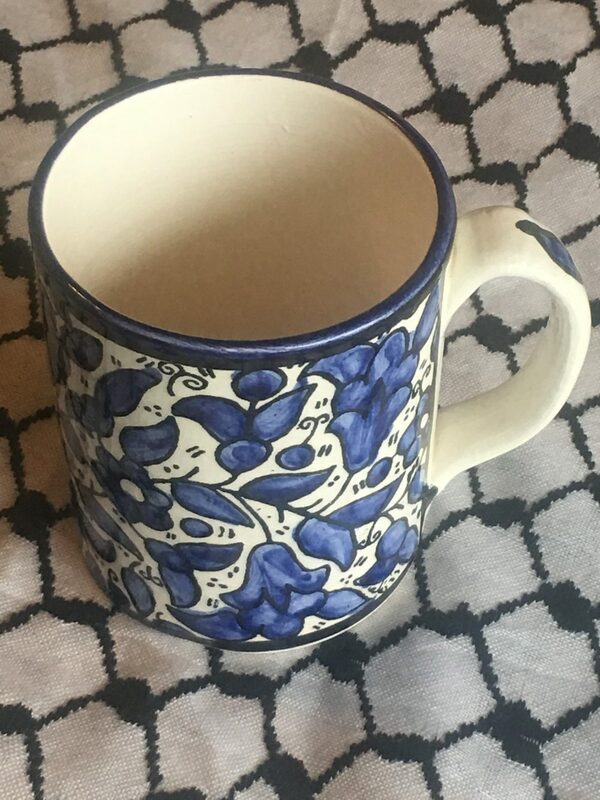 What could be sweeter than a hand painted ceramic bowl or mug, accompanied by Arabic semolina stuffed cookies or Turkish coffee? 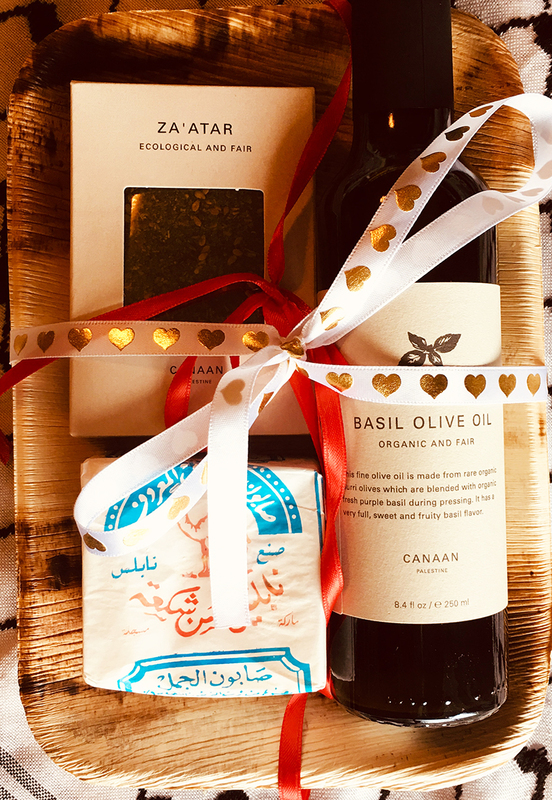 Taste of Palestine basket includes 250ml organic olive oil crushed with basil, a bar of Jamal olive oil soap, and a 2.3oz packet of organic za’tar on a bamboo tray. 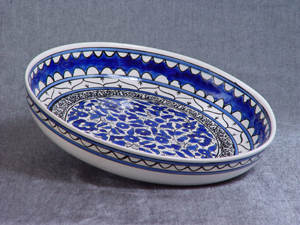 Hand painted bowl (7.25″ diameter) from Al Khaleel with 6 Zalatimo ma’moul (semolina cookies stuffed with pistachio, dates, or walnuts; 2 of each). 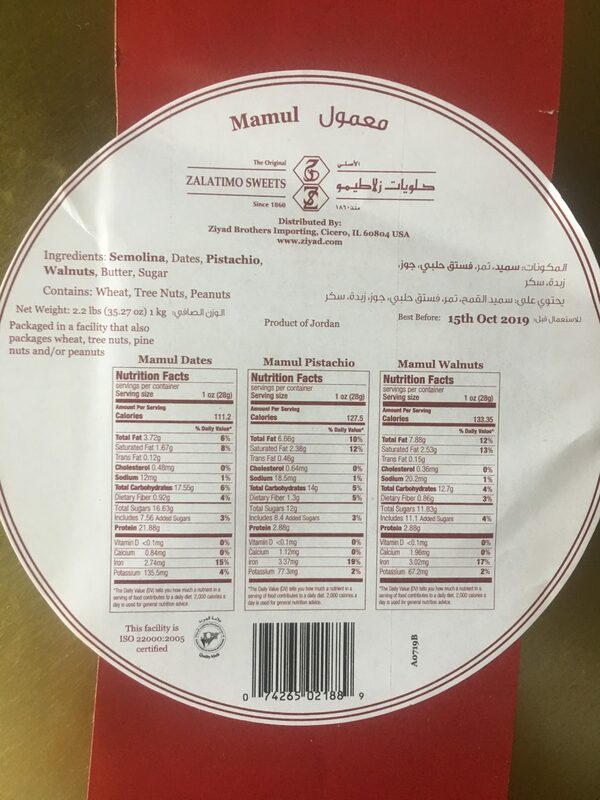 Oval bowl (12″ wide) from Al Khaleel with 12 Zalatimo ma’moul (semolina cookies stuffed with pistachio, dates, or walnuts; 4 of each). 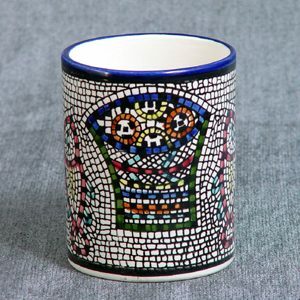 Hand painted ceramic mug with Al-Ameed Turkish coffee (1/2 lb with cardamom). 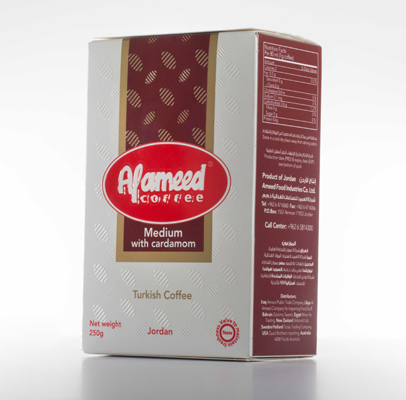 Zalatimo is one of the most cherished Palestinian sweet brands; Al-Ameed is one of the most cherished Palestinian coffees. 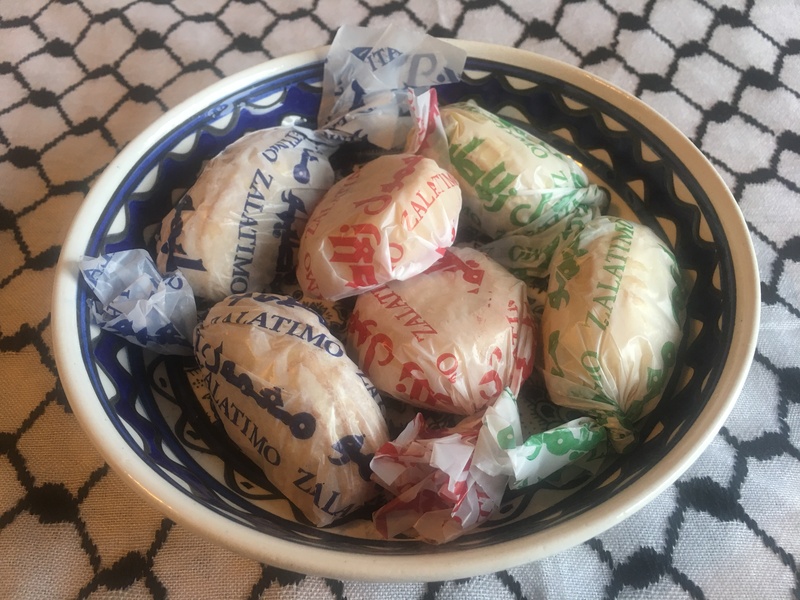 Both are made in Jordan. 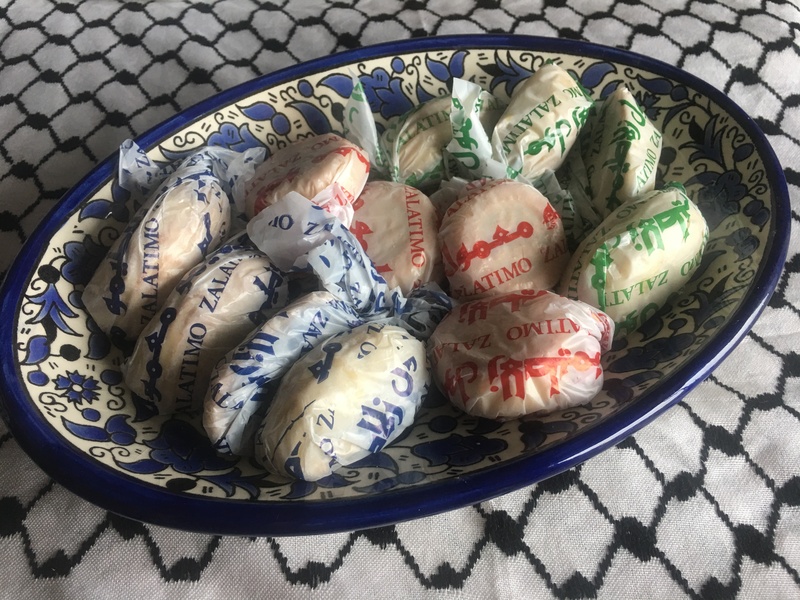 Ceramics made in Palestine; foodstuffs made in Jordan.